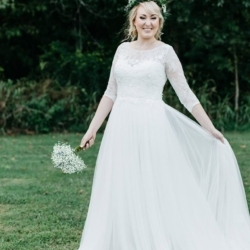 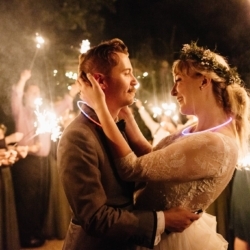 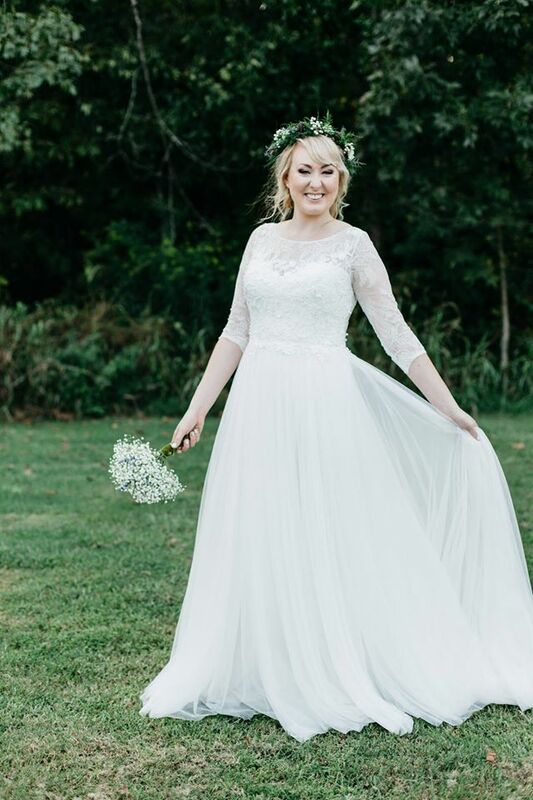 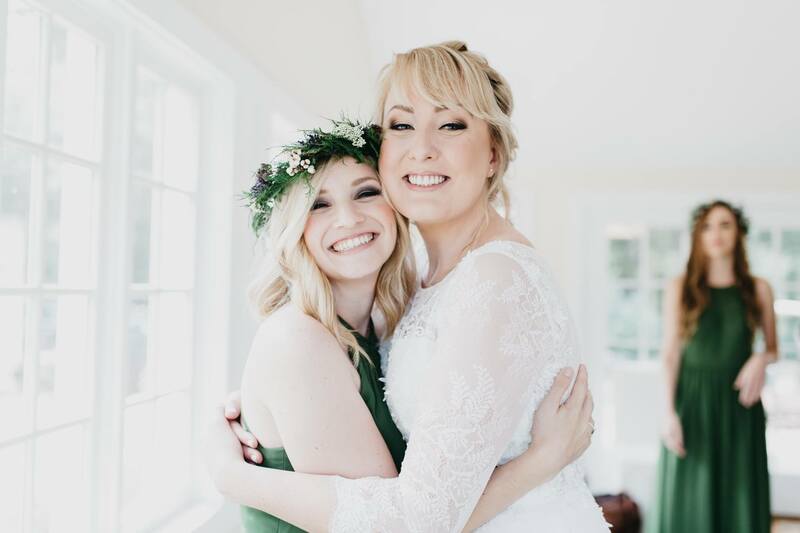 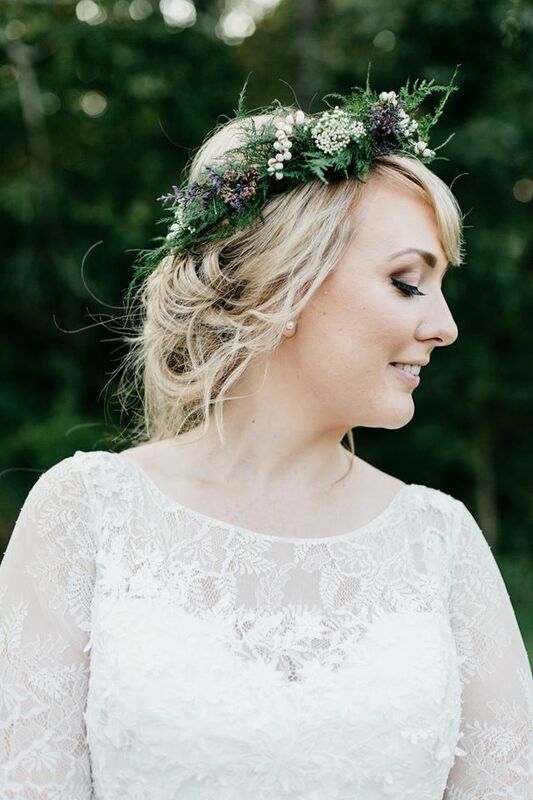 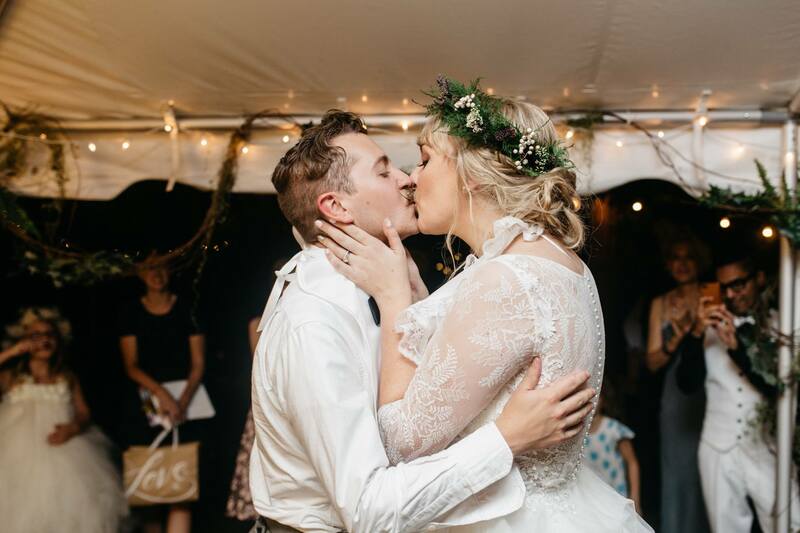 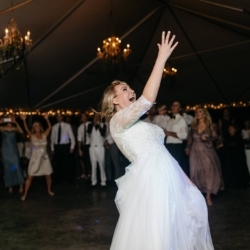 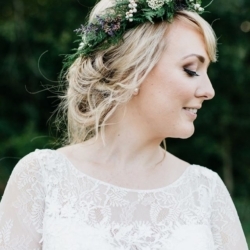 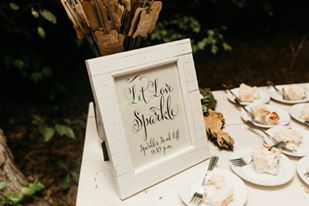 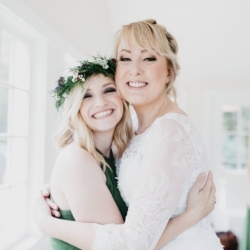 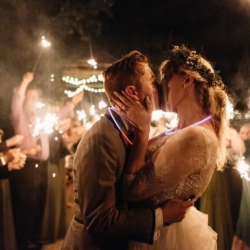 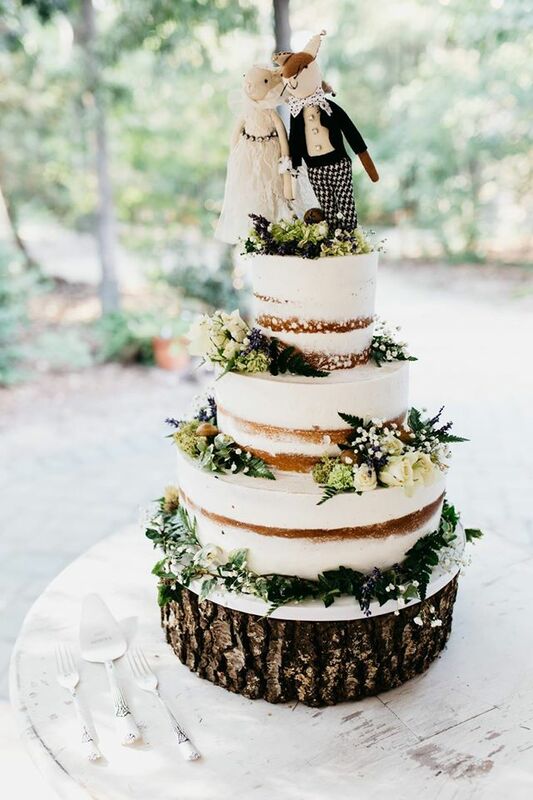 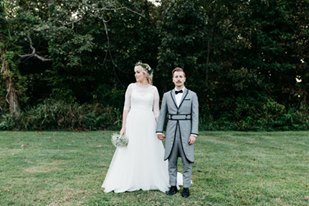 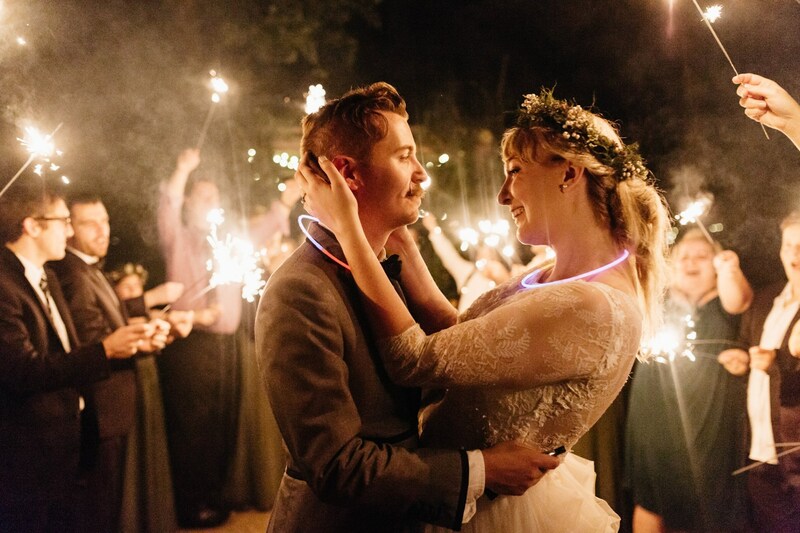 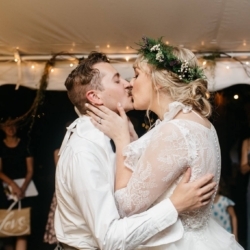 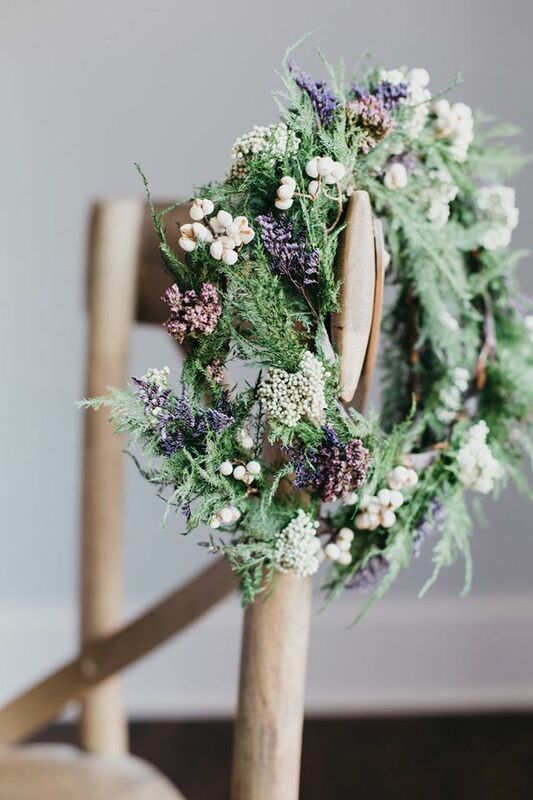 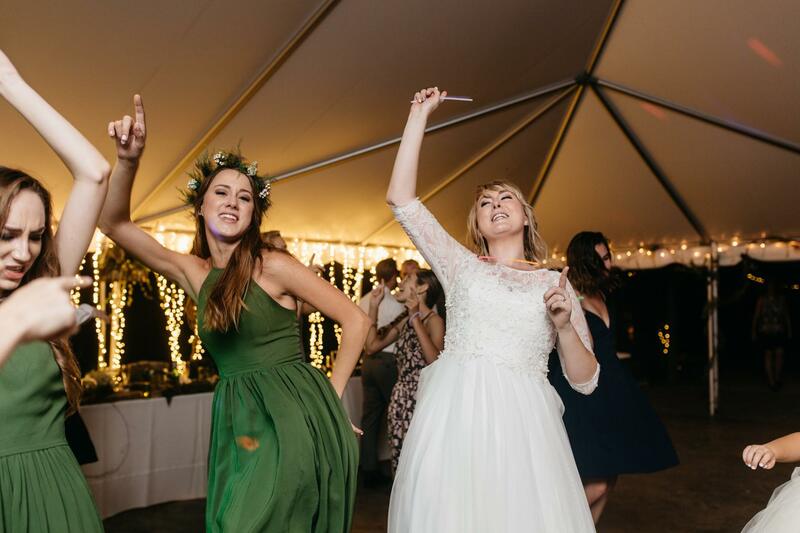 Caitie wanted her wedding to be like a woodland forest, specifically a mix of Lord of the Rings and the Hobbitt, two of her favorite movies. 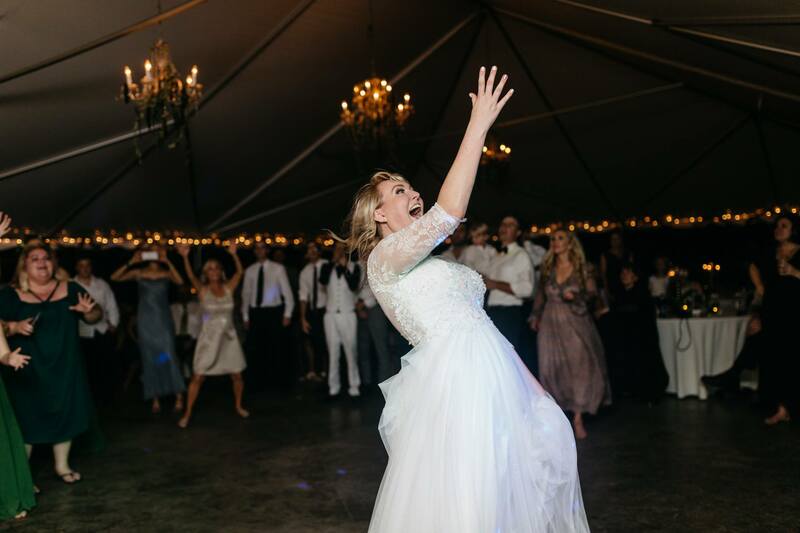 Well, she definitely got that feel! 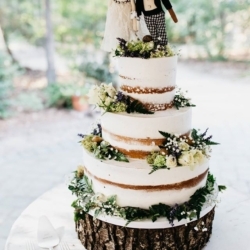 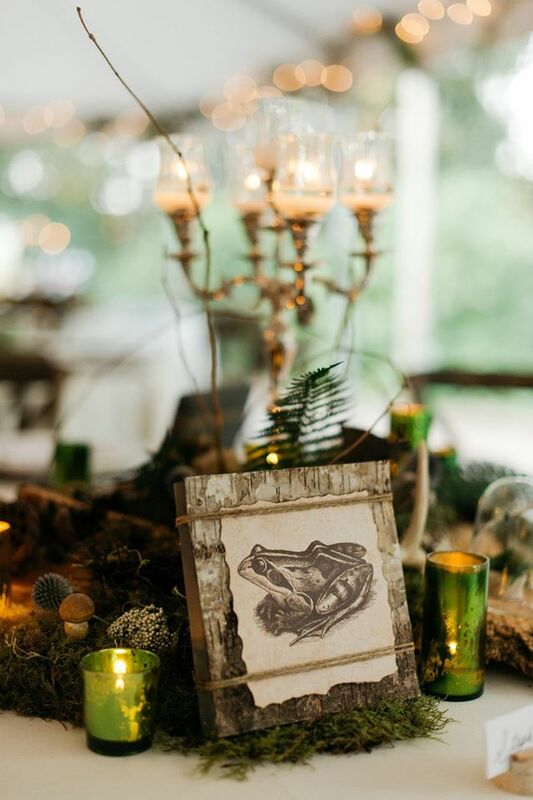 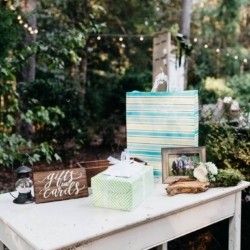 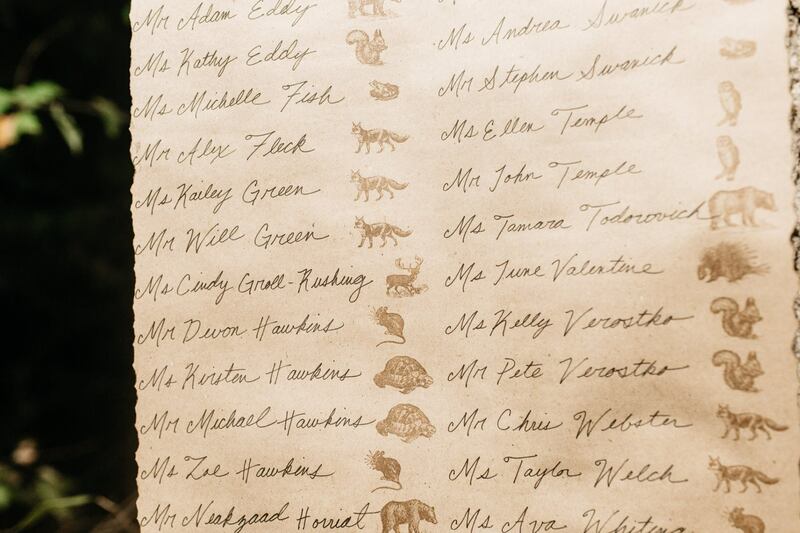 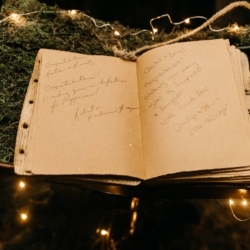 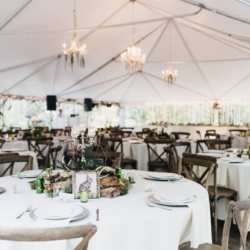 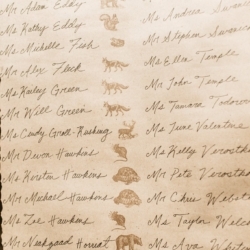 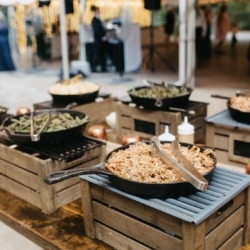 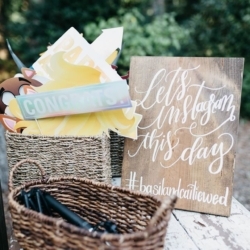 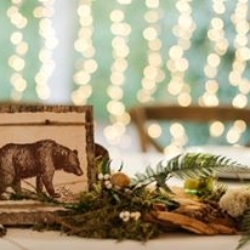 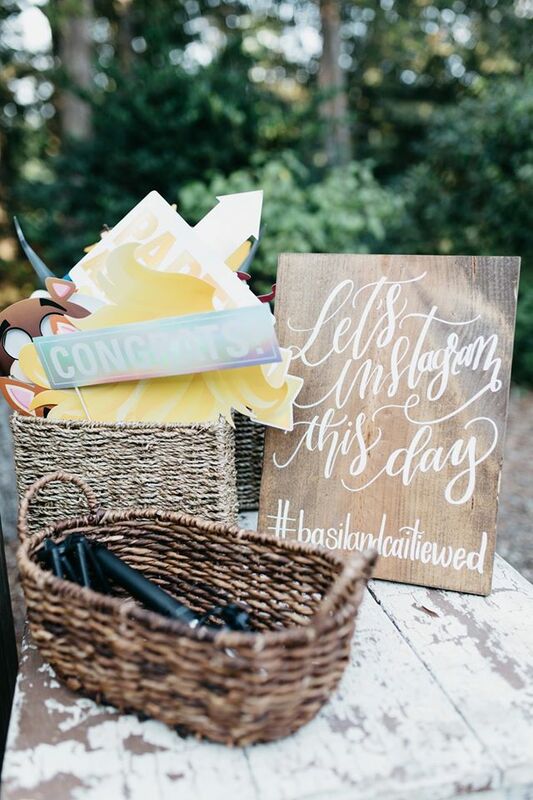 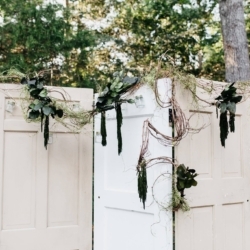 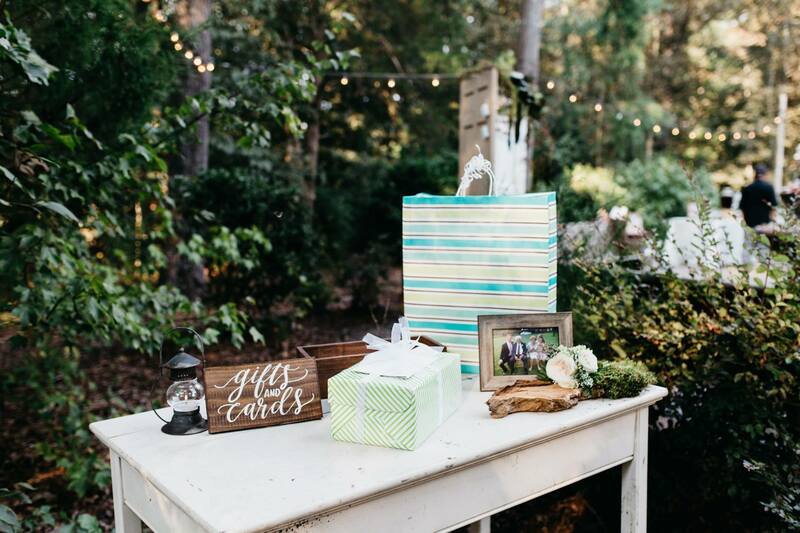 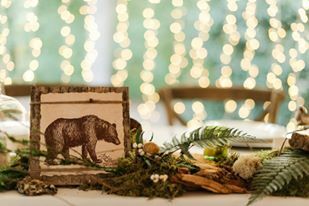 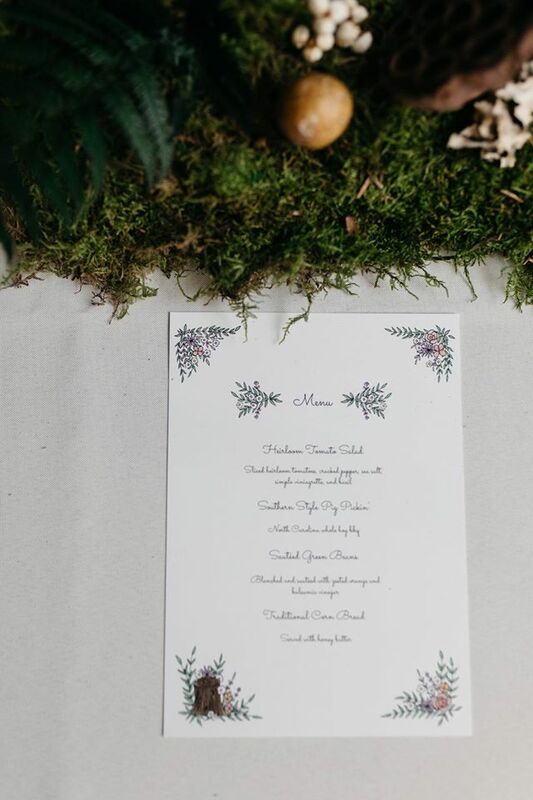 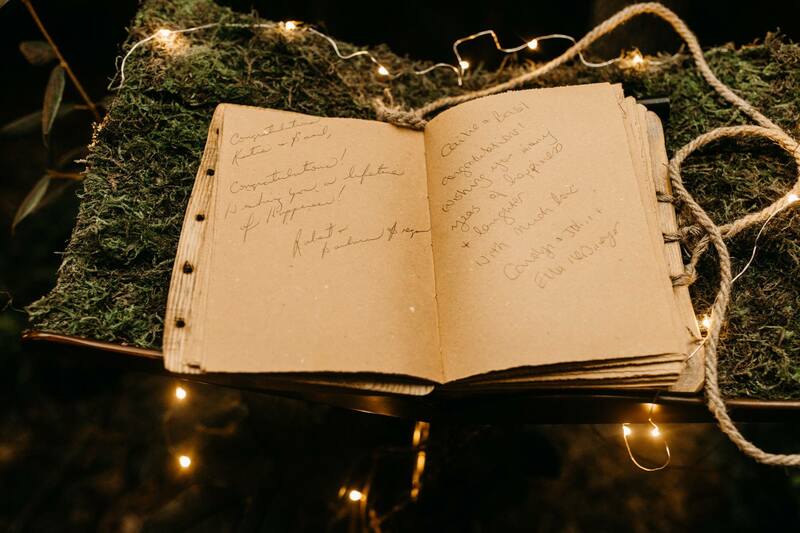 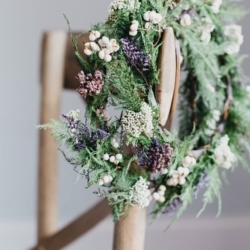 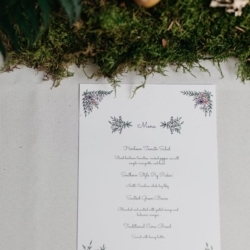 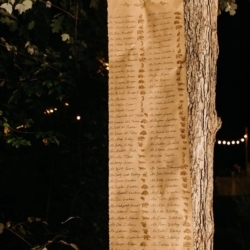 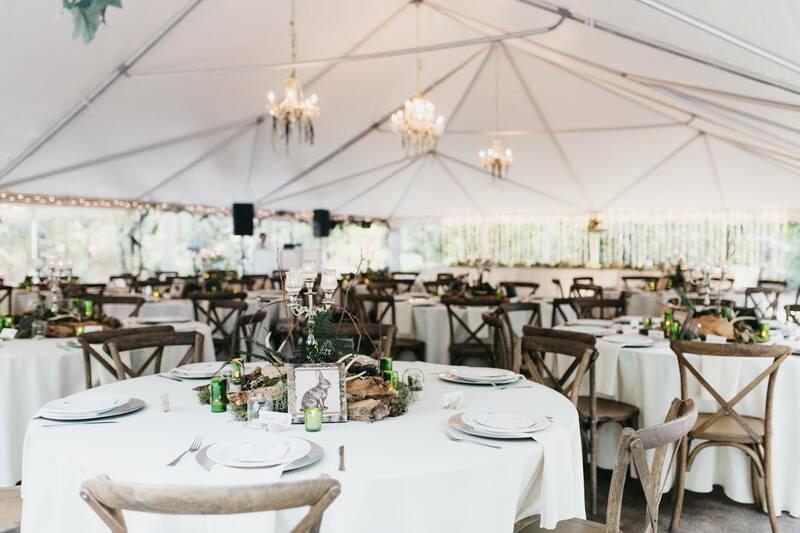 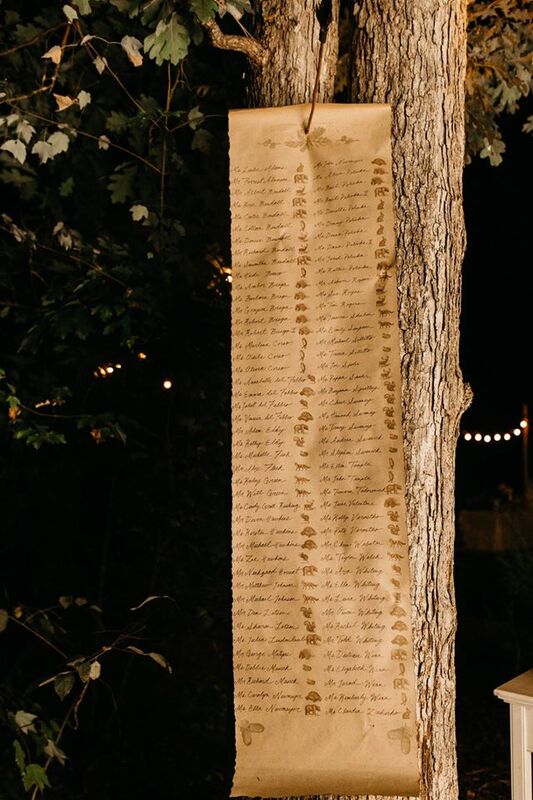 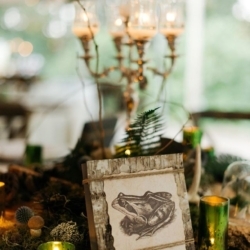 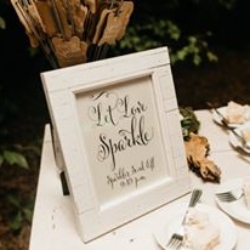 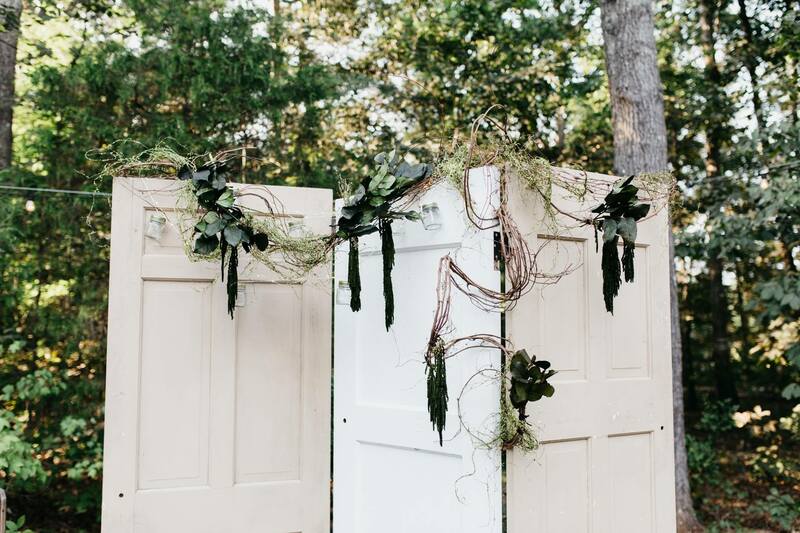 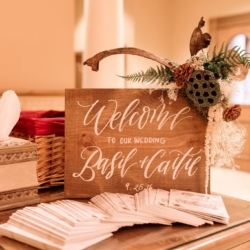 She used moss and lots of actual wood throughout in her guest book, centerpieces, and table numbers. 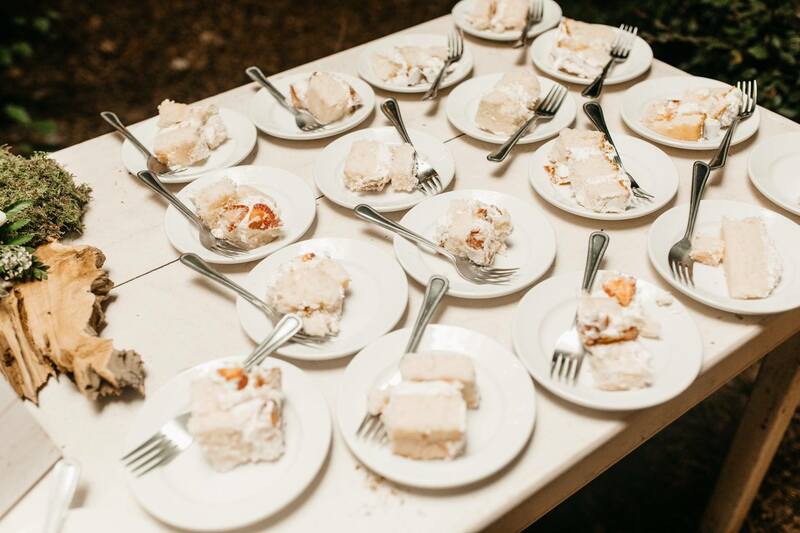 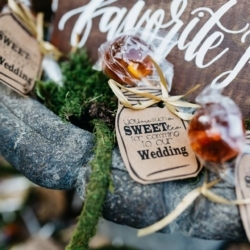 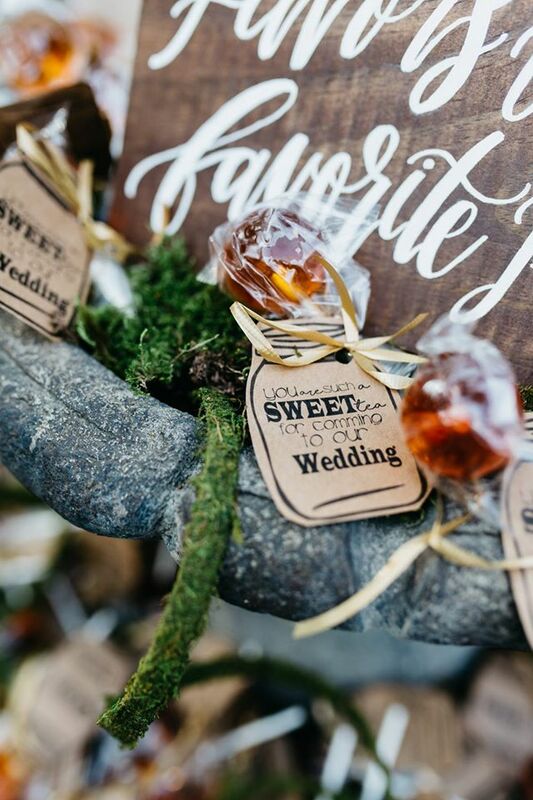 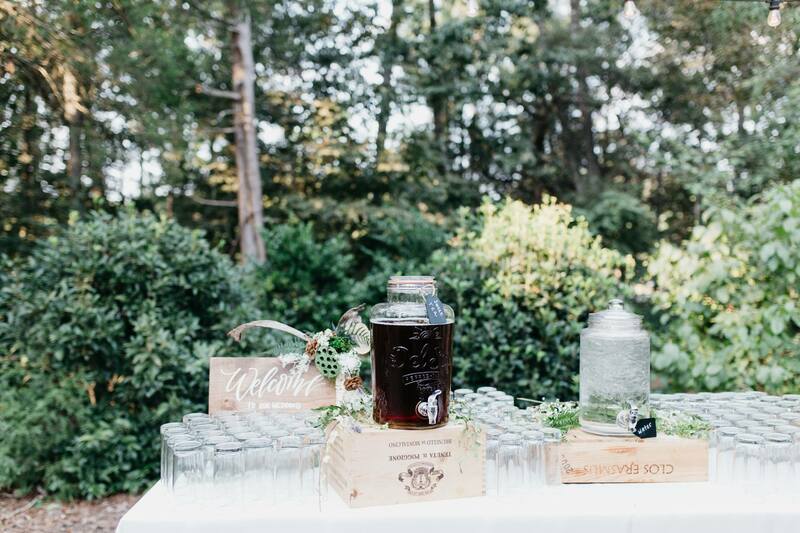 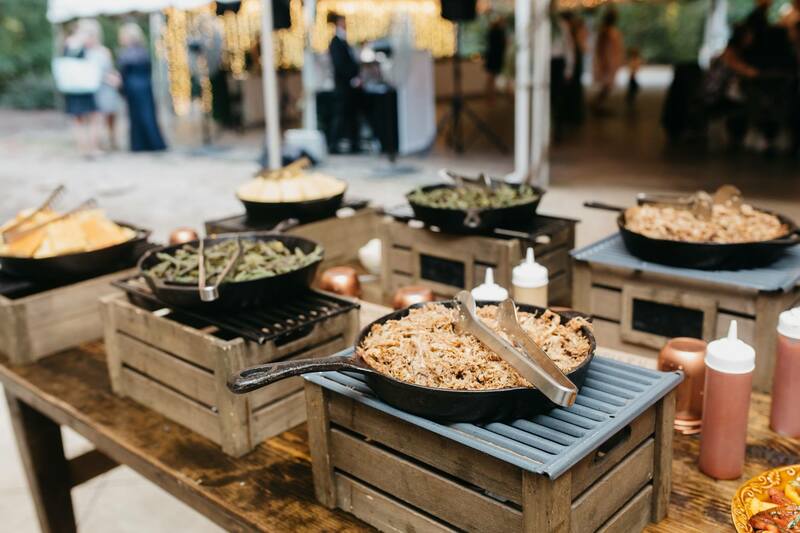 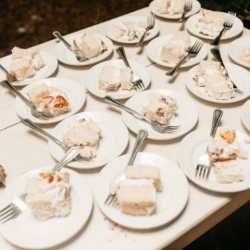 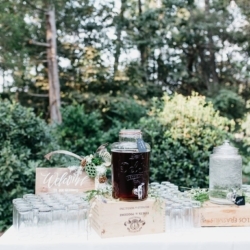 She also had great sweet tea pops for her favors as a nod to her new home of North Carolina. 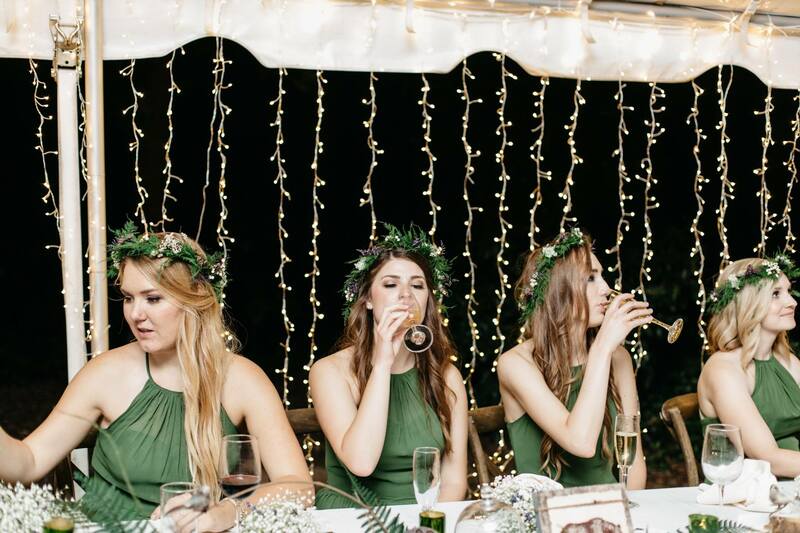 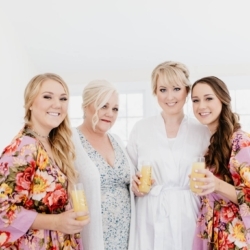 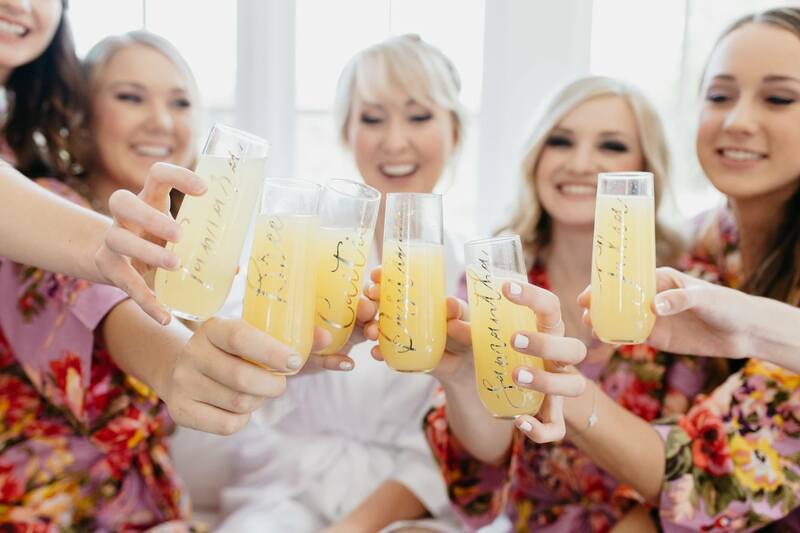 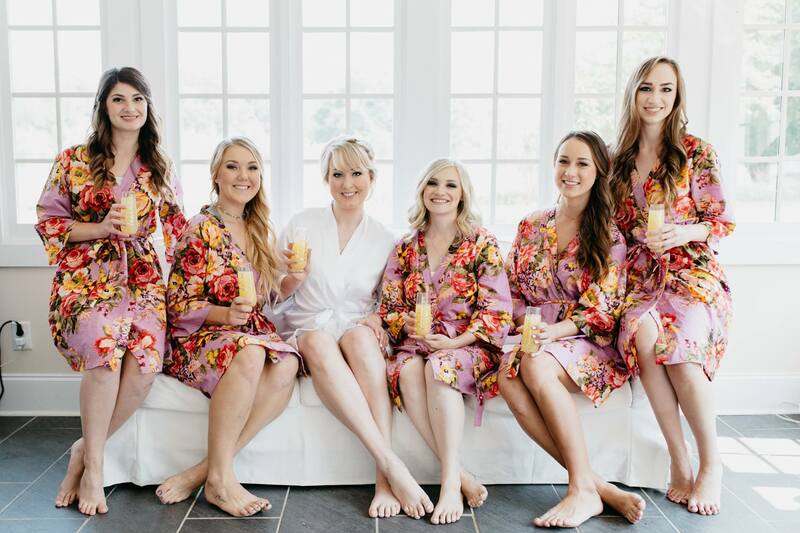 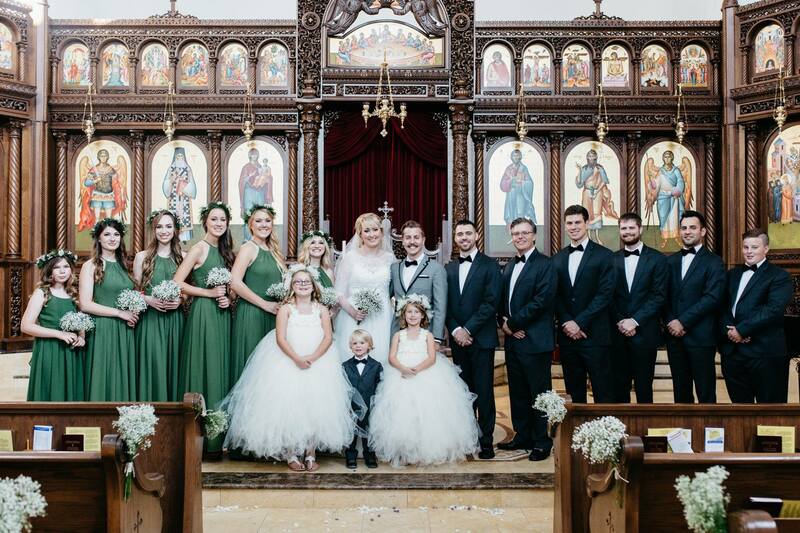 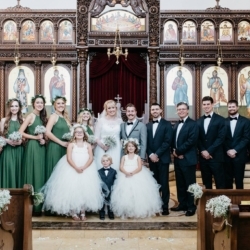 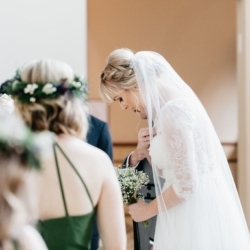 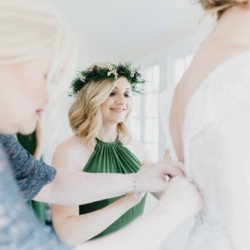 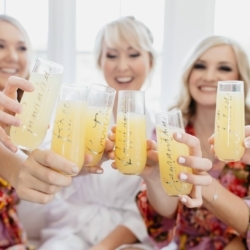 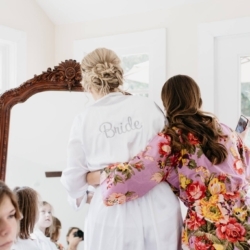 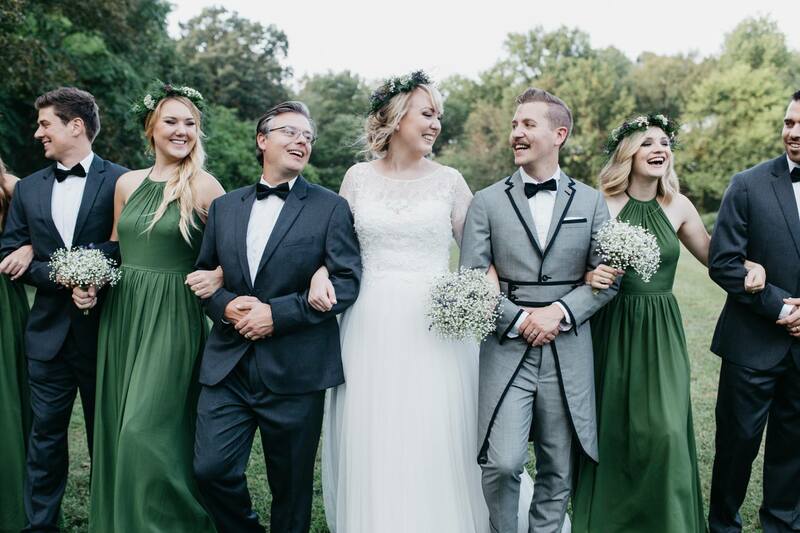 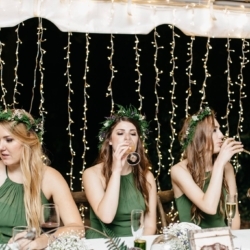 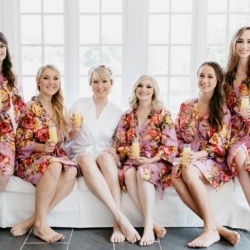 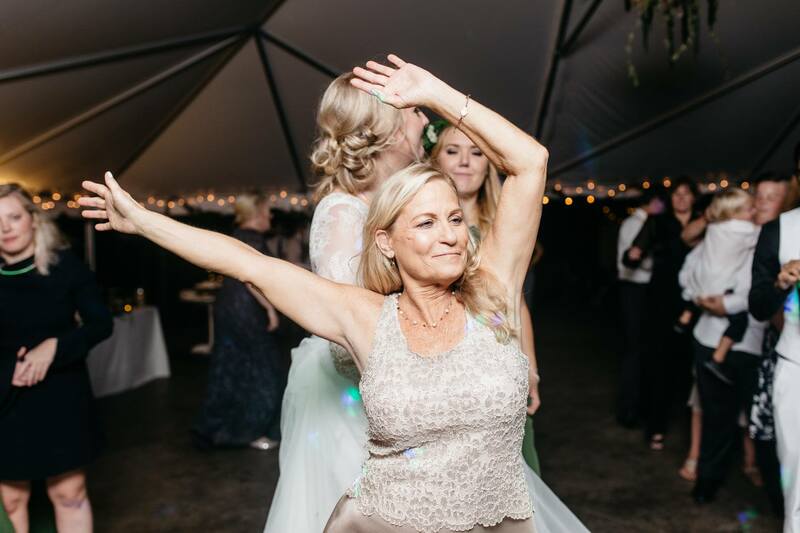 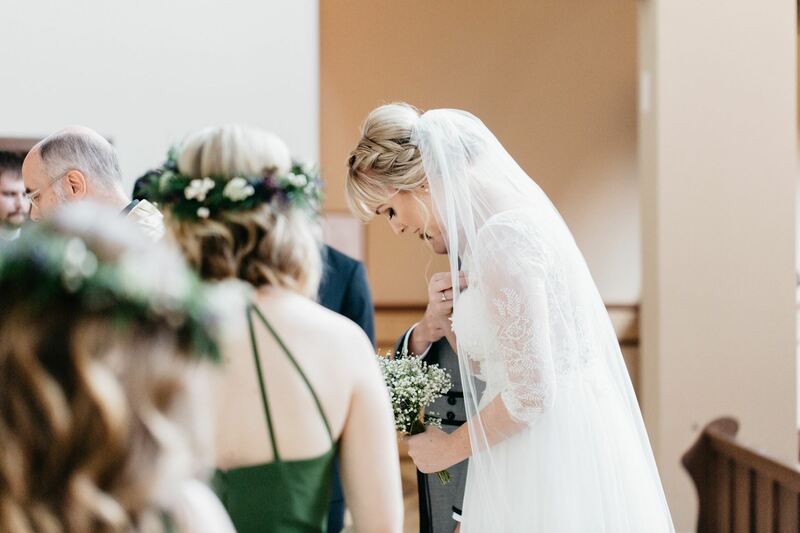 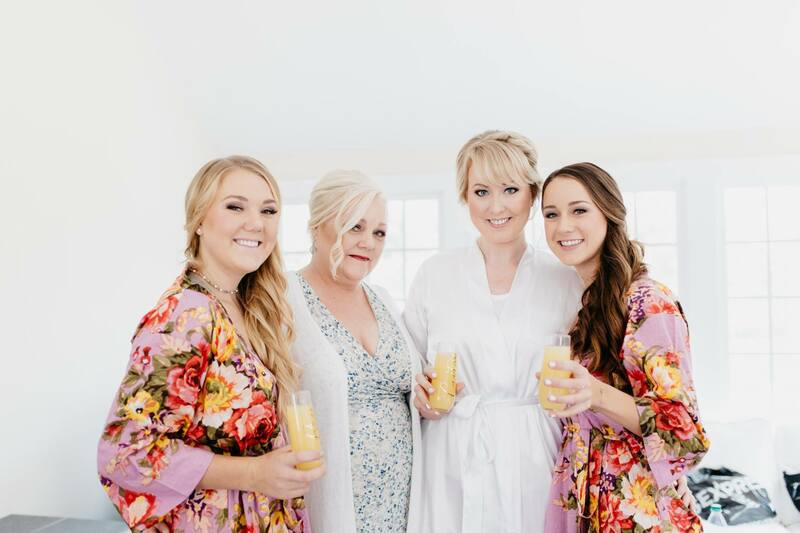 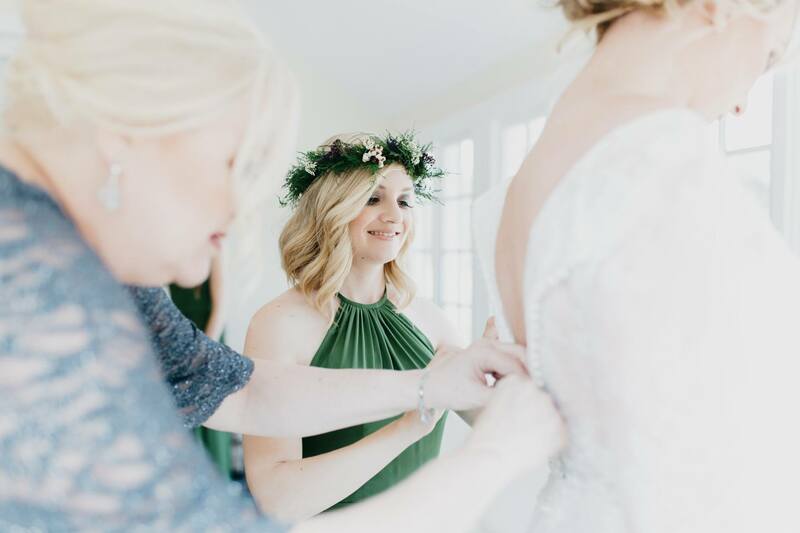 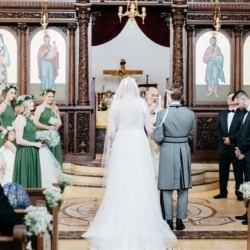 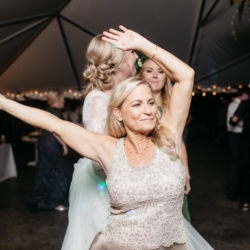 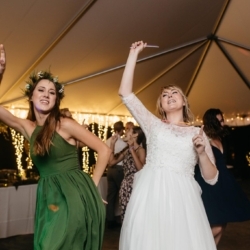 She was ahead of the trend with Pantone’s current color of the year, greenery, and her bridesmaid dresses are a perfect reflection of this color. 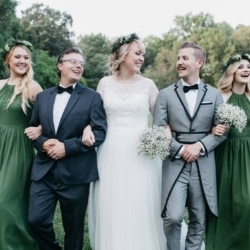 They were a beautiful green color that went perfectly with her vision of the forest. 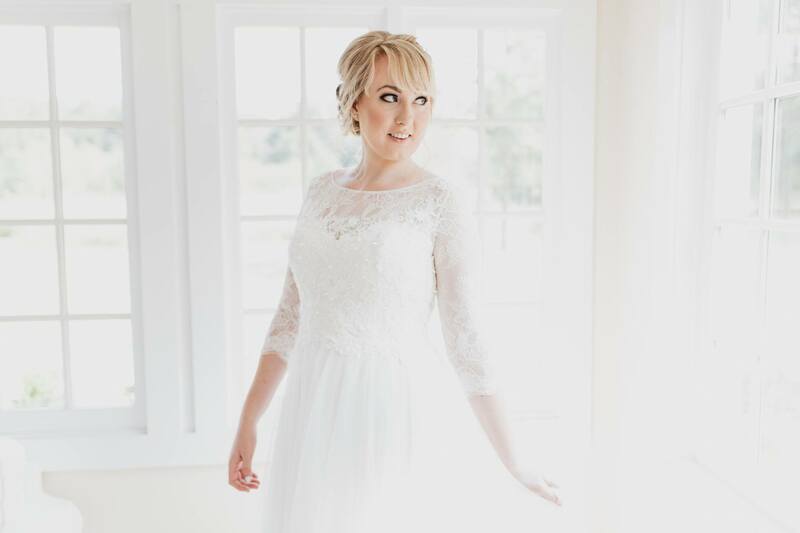 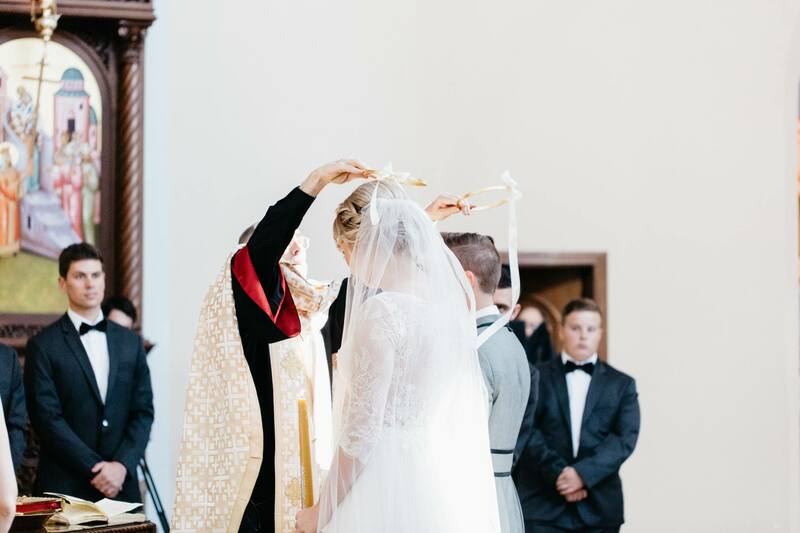 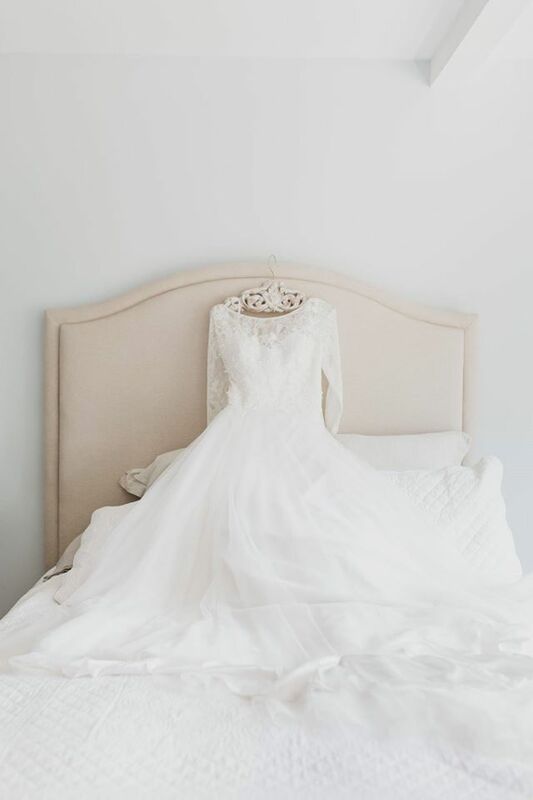 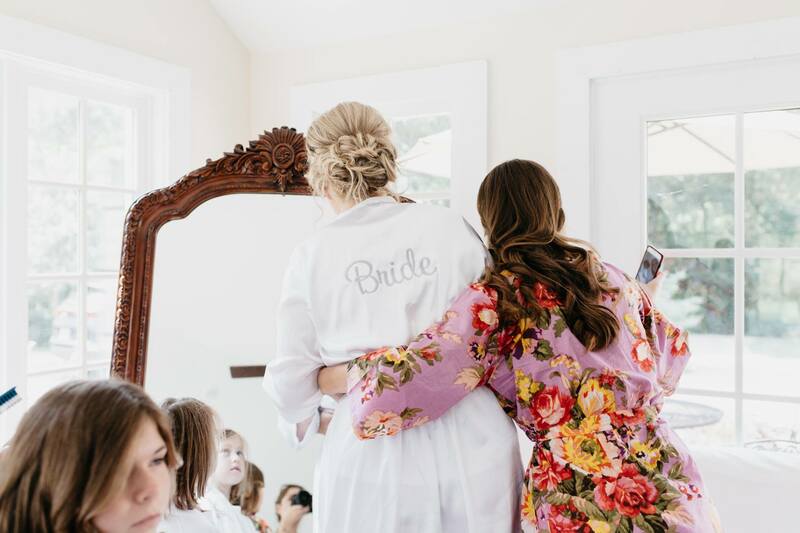 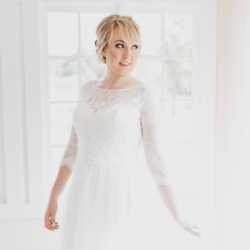 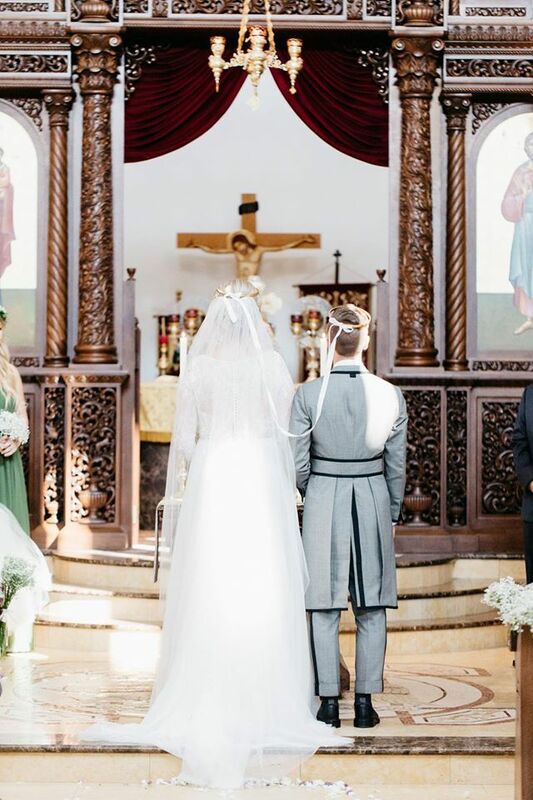 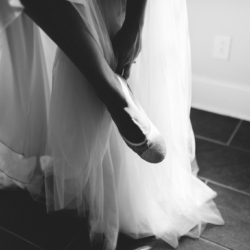 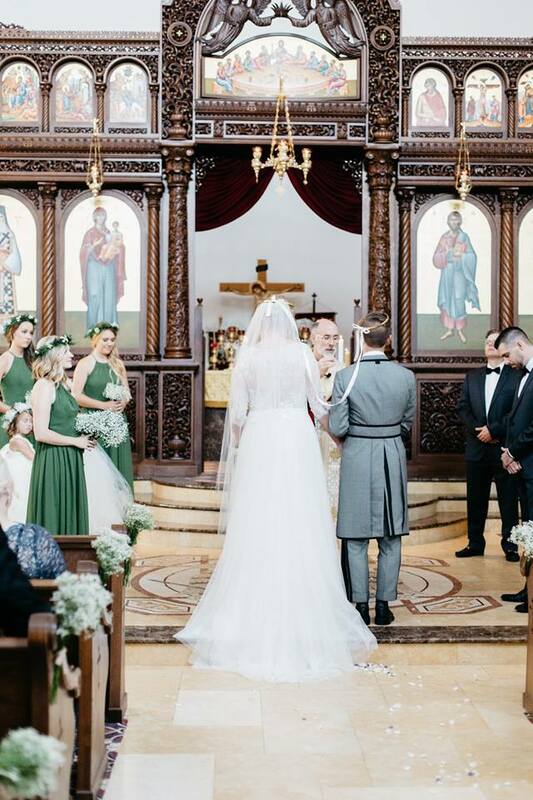 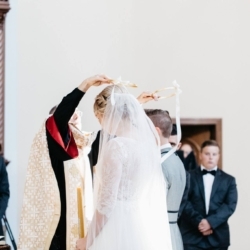 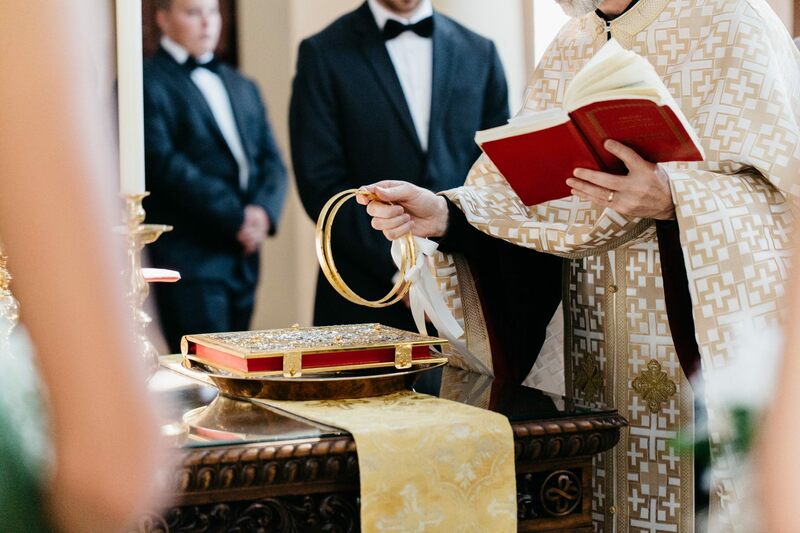 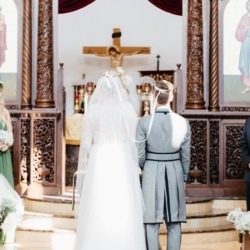 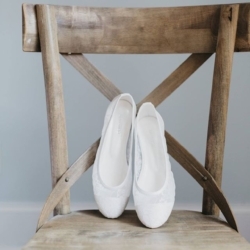 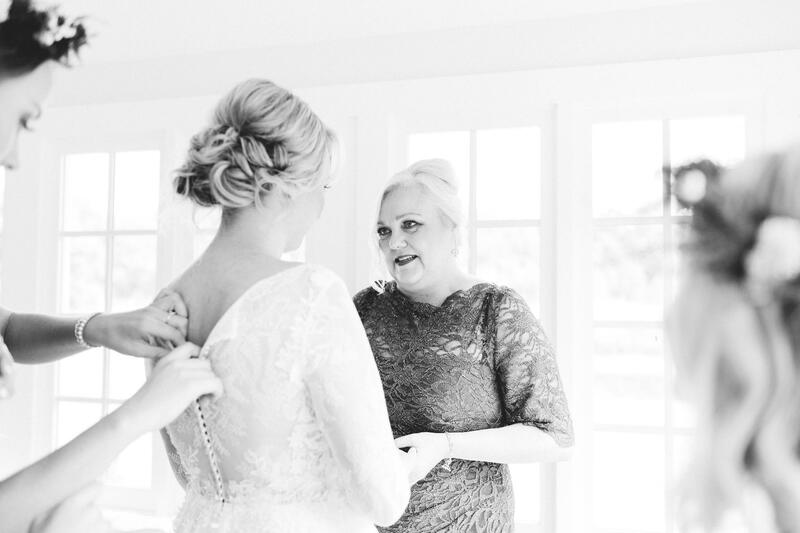 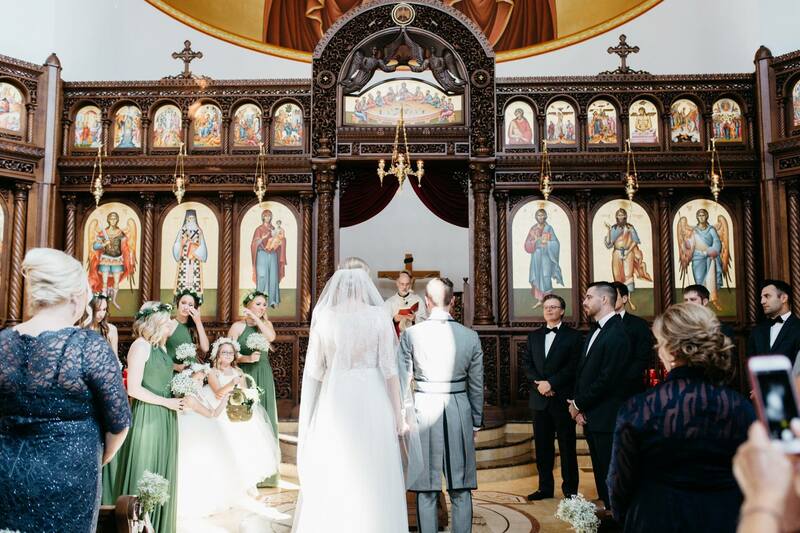 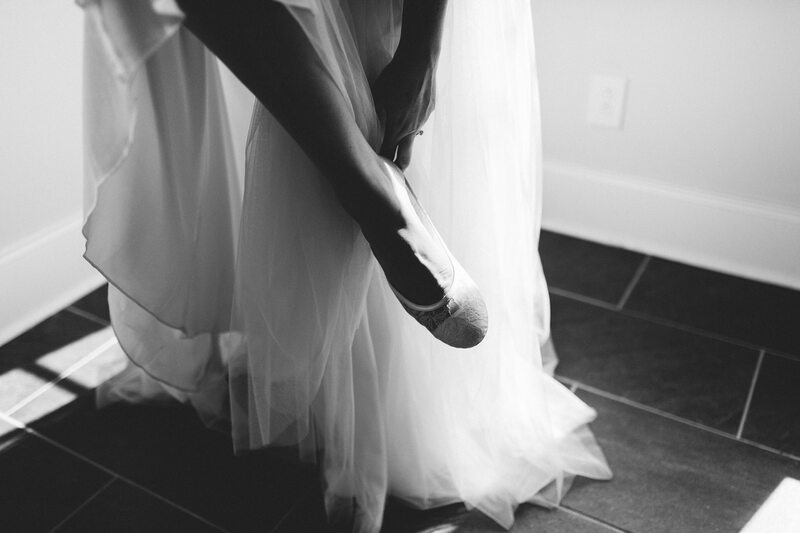 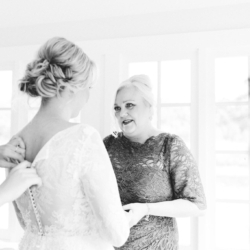 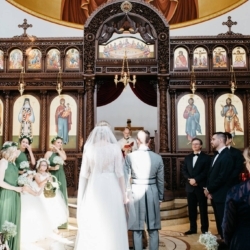 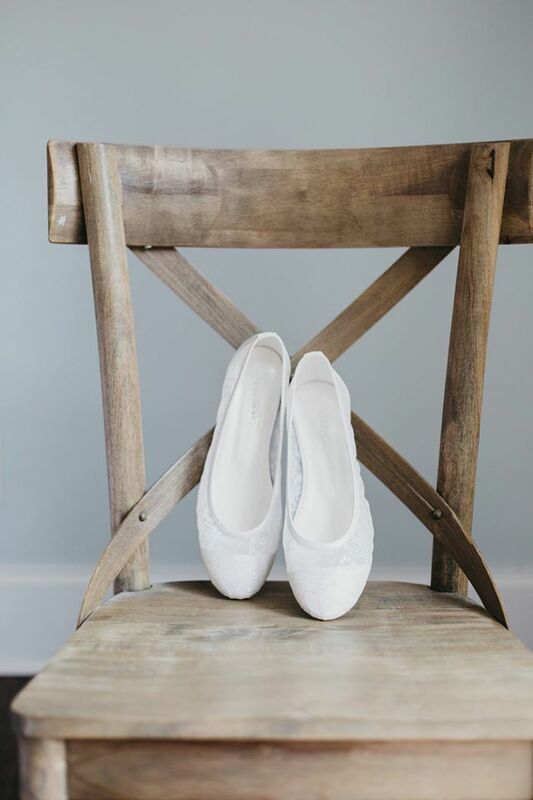 Check out all of her amazing details at the reception at Morning Glory Farm and the gorgeous Orthodox church where they were married. 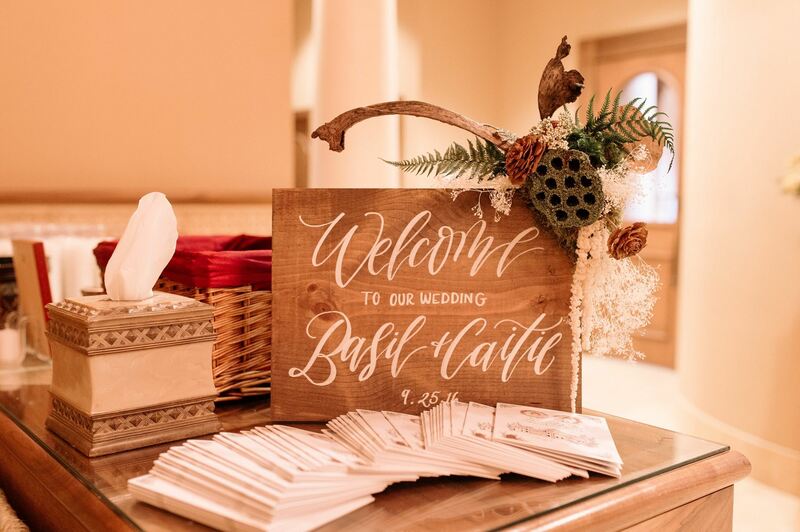 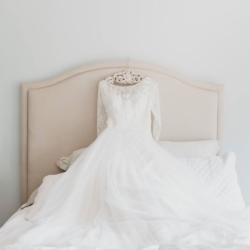 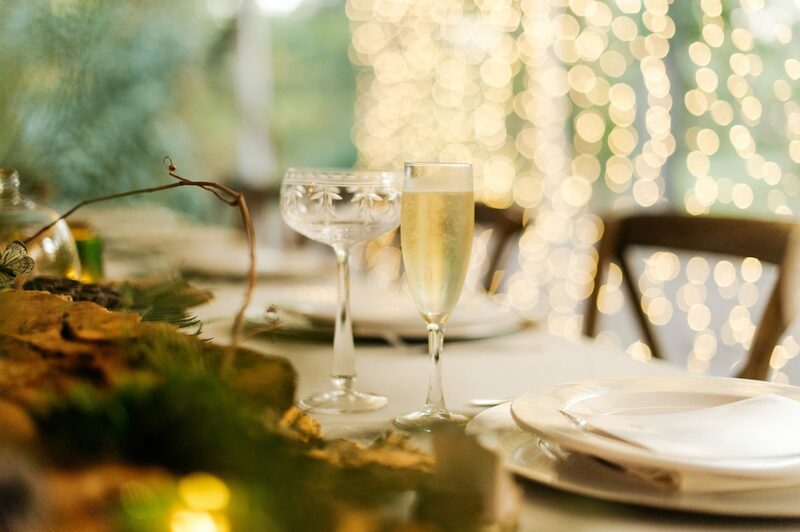 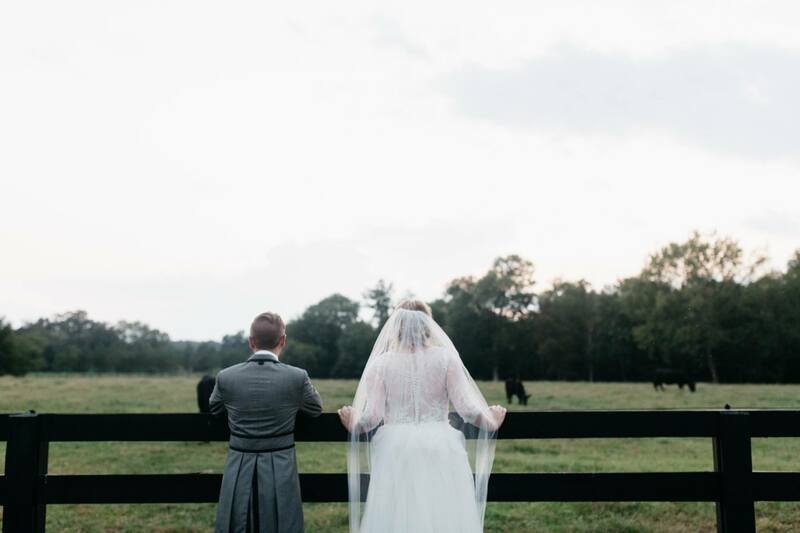 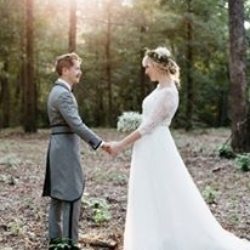 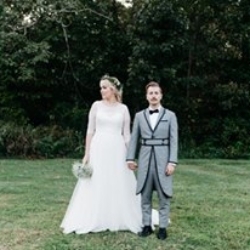 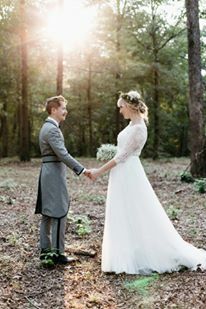 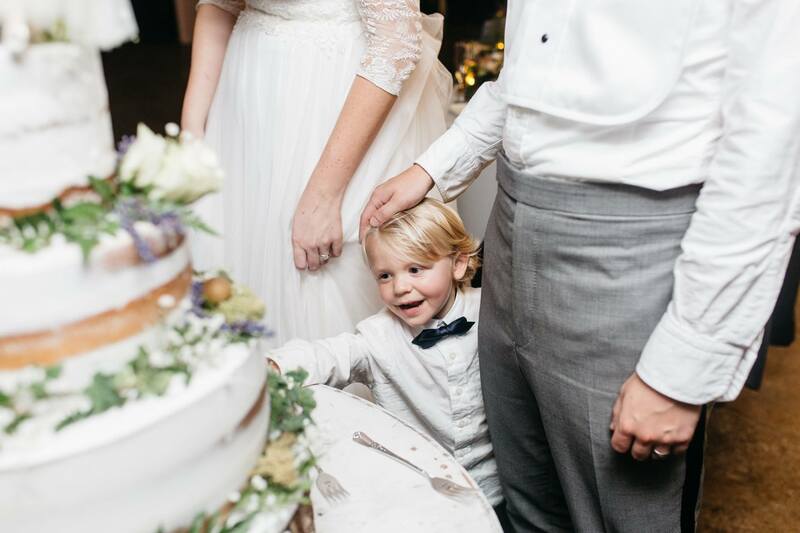 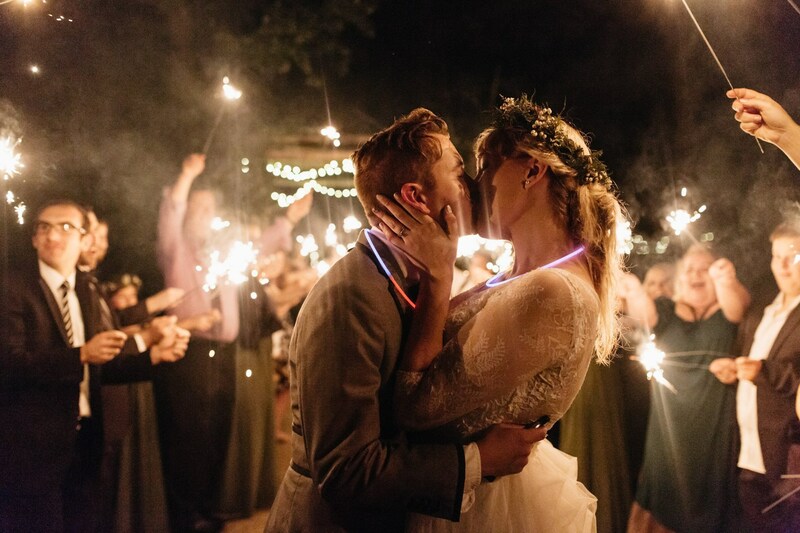 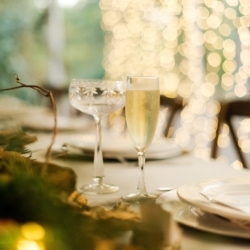 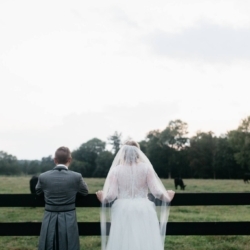 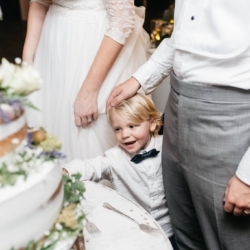 Caitie and Basil, cheers to a lifetime of happiness!